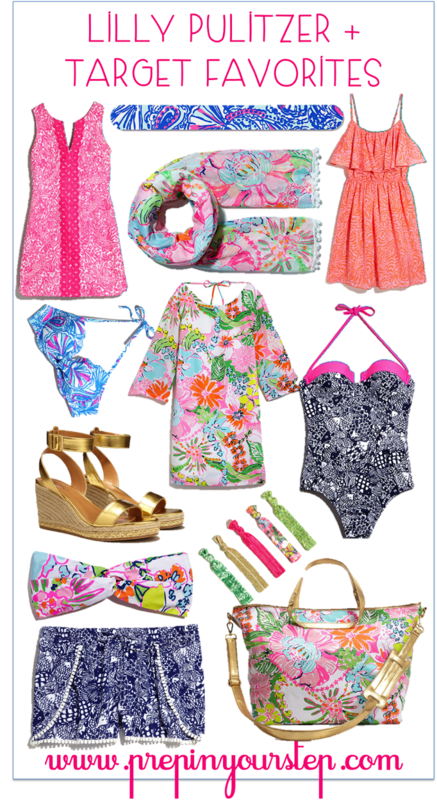 Now that April is here I think it is about time for us to start our countdown to Target's exciting collaboration with Lilly Pulitzer. I didn't want to tempt y'all too soon but when Target released the look book for the collaboration I could not keep my mouth shut any longer. If you thought the sneak peeks looked inviting then you're going to need to pick your jaw up off the floor when you see the look book. I first checked it out while on my phone. Target released this look book with the intention of it being interactive! You can check it out here and expect to stand up and spin around to enter different "rooms" and see different pieces from the collection. I know some people were hesitant about this collaboration due to the fact that the previously exclusive brand will be more widely available but that is exactly why I love it. Since collaboration specific prints have been created I don't think this will take away from the brand as it has been perceived in the past and I love that Lilly will become available to more people. Another perk of the collaboration is how extensive the collection of pieces are. From hammocks to hair ties this collection seems to contain something for absolutely EVERYONE. I just wish the release date was this week or Easter was later so that I could find some of these things tucked away in my basket. If you know someone particularly ecstatic for the collection then consider giving them a Target gift card, I guarantee you they will know what they should save it for. Picking favorites to share with y'all was hard but here are a few of the pieces I adore. After putting this together I think it is pretty clear that Noise Posey is my favorite pattern! If you need any Spring and Summer dresses then look no further because all of the dresses in this collection are perfect and are under $40. 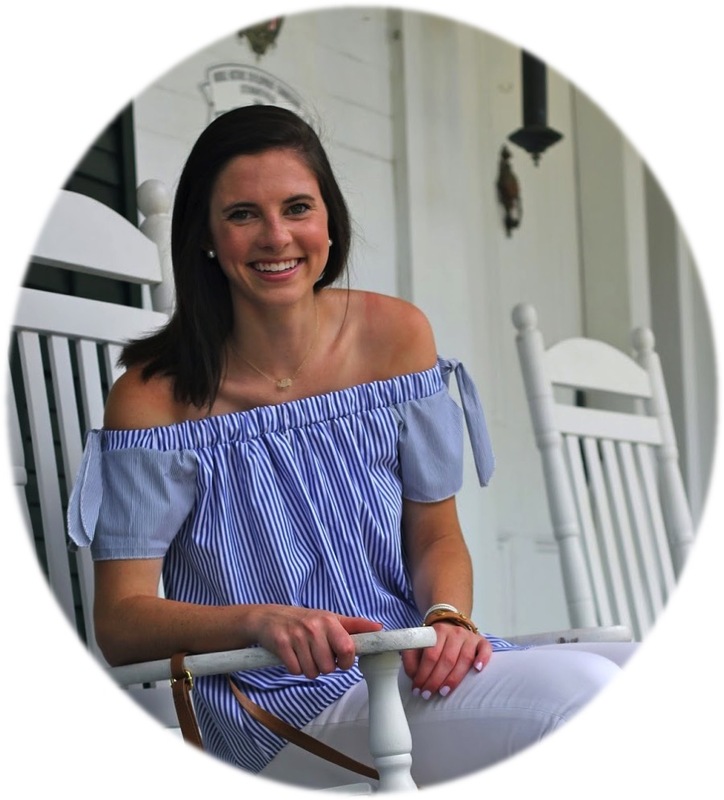 I feel like May is always filled with all sorts of events such as parties, banquets, and graduation events so these could be your perfect excuses to shop! Shop the pieces for yourself on April 19th and be on the lookout for posts to come on here with tips on how to shop the collection! Can't wait to shop the home goods items! I love the pom pom details. I can't wait until this comes out! My mom and I are counting down the days, haha!